Ford Transit Interior, Sat Nav, Dashboard | What Car? 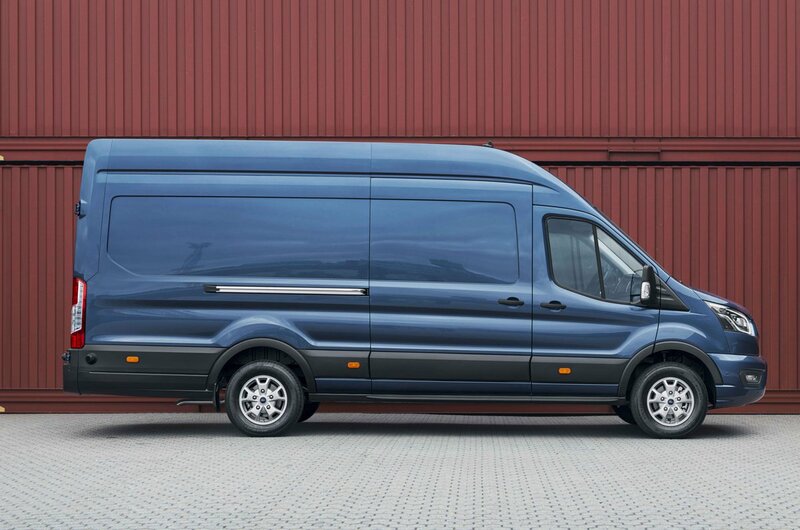 Spacious is the word best used to describe the Transit’s interior. There’s plenty of leg room for the driver as well as the passenger, but also for any occupants in the centre seat – which isn’t always the case in rivals. The driver’s seat is eight-way adjustable, and while this means it can take considerable time to get into the right position, you can truly get comfortable whatever your size. The steering column, too, is adjustable for both reach and height. 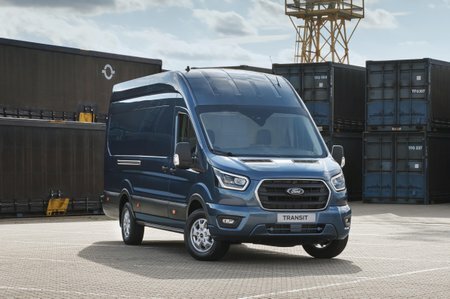 The dash mimic’s some of the older model’s in Ford’s car range, and is neat and almost stylish, for a van. 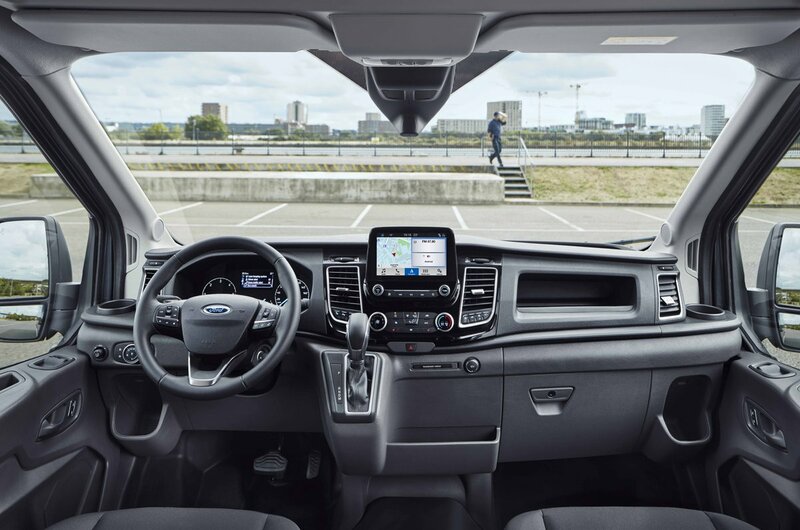 Steering wheel controls, a DAB radio, Bluetooth and USB and auxiliary ports all feature as standard, plus you can add air conditioning, sat-nav, automatic wipers and headlights, and parking sensors. Indeed, many of these items are added with the higher, Trend trim level. A full-width overhead shelf is probably where many of your items will get stored, but there’s a hidden compartment in the passenger bench. Cup holders for both driver and passenger can be found towards the end of each side of the dash and there are two large pockets beneath suitable for 2.0-litre water bottles. Unusually, small trays and cubbyholes for coins and pens are in short supply – there’s just one rubber-lined compartment to the left of the steering controls. However, a large covered storage box is located above the instrument cluster with a 12volt socket inside, while a second socket is found in the centre of the dash. Except for a leather-effect steering wheel and gearknob covering, there is very little in terms of looks between the Base and Trend on the inside, but it’s worth having the higher specification trim for the additional features and creature comforts it provides.